It has been a LONG time since I’ve posted. I am currently working on rebuilding my blog. This is just the start. Brian Watt of Integrant Services has been amazing! He moved my blog from Blogger to Word Press. I am searching for broken links that may still be out there, but I will be posting in the meantime. I will be getting a new “face-lift” too in the coming months with a new header and side bars. I am so excited! Stay tuned! It has been a VERY long time since I have posted to this blog. Health issues and life in general just got in the way. There are many broken links and outdated information on this site at the moment. Please bear with me, as I get everything fixed. It will take some time. 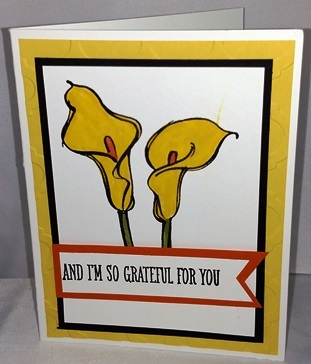 This card was made at one of my recent Stamp Camps. It is a case from a card I saw on Jackie Bolhuis’ blog. Oops! You can see I smeared the marker ink when I moved the card. CLICK HERE FOR PROJECT DETAILS AND ORDERING INFORMATION!